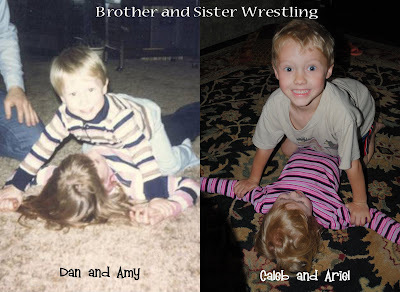 The other night, Caleb was wrestling with Ariel on the floor and Dan happened to remember that he had a picture of him and his sister, Amy wrestling as well. So I found the picture and decided to place them side by side...they are VERY similar! Amy was about 7 or 8 and Dan was about 4. 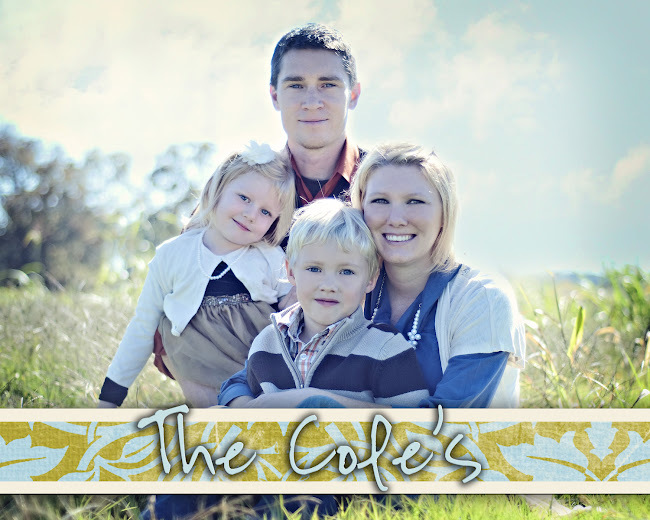 Caleb is almost 6 and Ariel is 3. These are the pictures we will cherish forever!